This is a special Friday blog post. 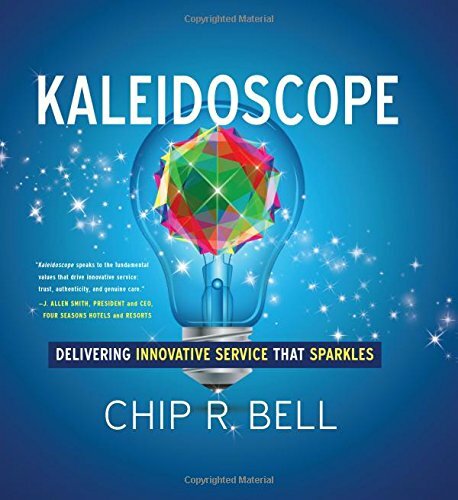 I just couldn't wait to tell you about Chip Bell's new book, Kaleidoscope: Delivering Innovative Service That Sparkles. I've been lucky enough to see Chip speak at a couple of conferences I attended. His good humor and enthusiasm are contagious, and I could almost hear his voice as I read this book. 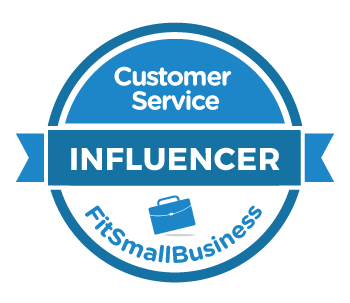 Kaleidoscope is an excellent resource for anyone who wants to deliver innovative customer service that's truly memorable. You can apply these concepts whether you're on the frontlines of service, a customer service manager, or an executive looking for a way to differentiate your organization. It's organized around nine key concepts, and each one is backed by stories, specific ideas, and action steps for implementing them. One of my favorite concepts is "Grace." 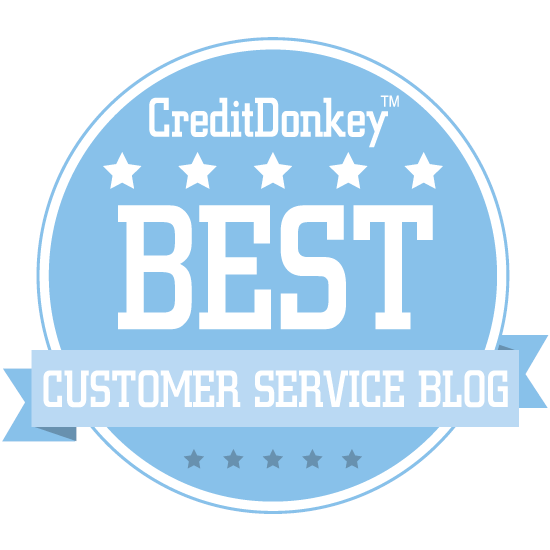 We often encounter customers who seem overly demanding or may have suspicious motives. The concept of Grace tells us to assume their intentions are innocent, treat them with respect, and find a way to help them rather than view those customers with cynicism. A client of mine recently shared this wonderful story about Grace. The client is a college and one of the college's employees noticed an elderly couple wandering around campus. She approached the couple to introduce herself and offer assistance. It turned out the couple had been touring area colleges, looking for the right place to make a substantial donation. They were big believers in education, but were frustrated that they had been ignored while they toured other campuses. This little bit of grace they received on my client's campus sparked a relationship that led to a donation, and now a hall is named after the couple! Kaleidoscope is available on Amazon in Kindle and beautiful, full-color hardcover. As an added bonus, Chip is one of the keynote speakers slated for ICMI's Contact Center Expo & Conference May 22-25 in Orlando, Florida.